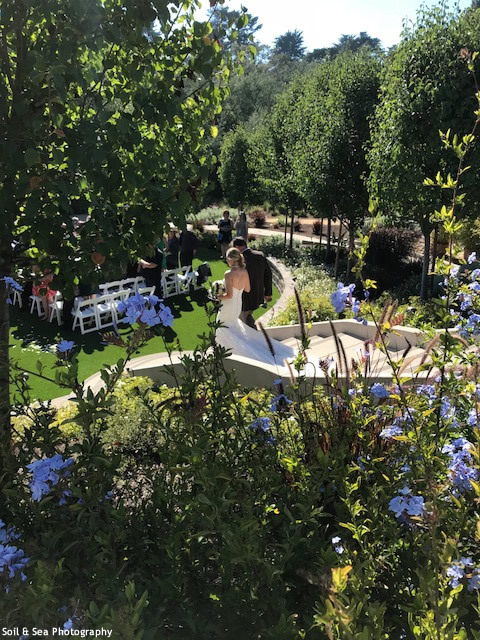 Following a recent makeover, our romantic wedding garden is now accepting reservations for the 2019 wedding season and beyond. 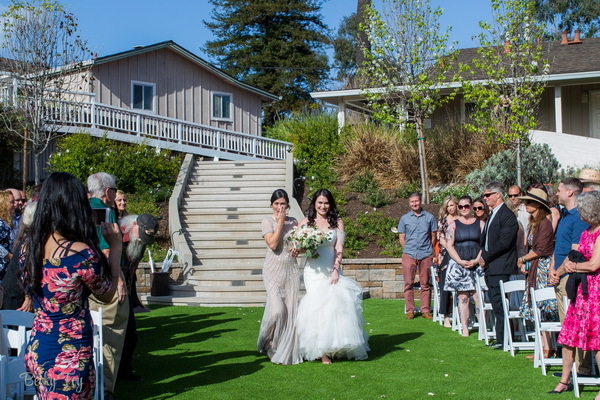 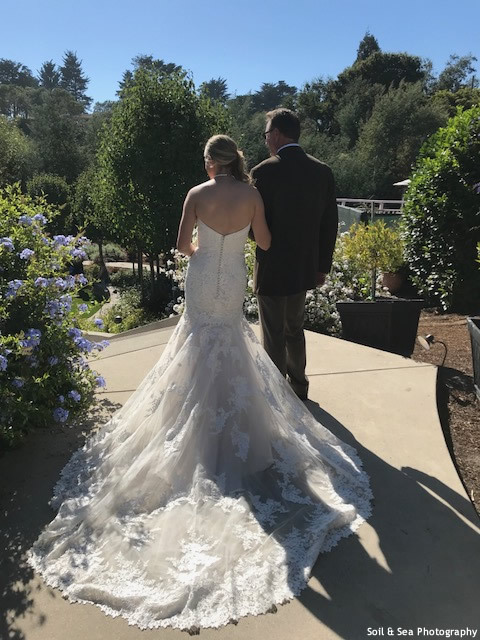 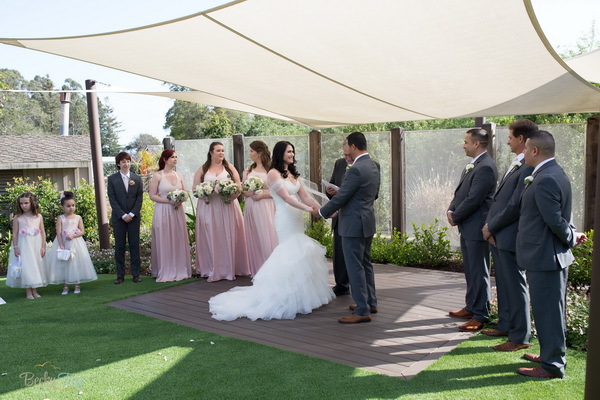 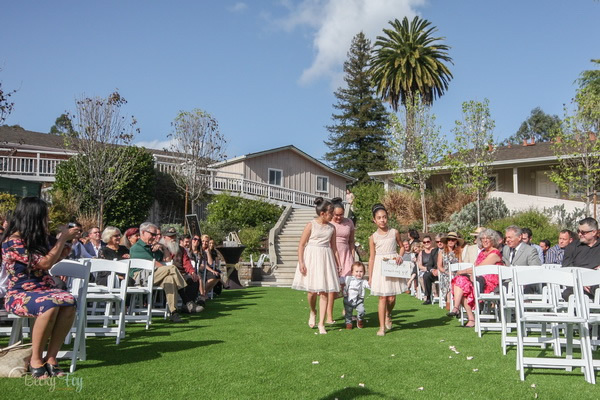 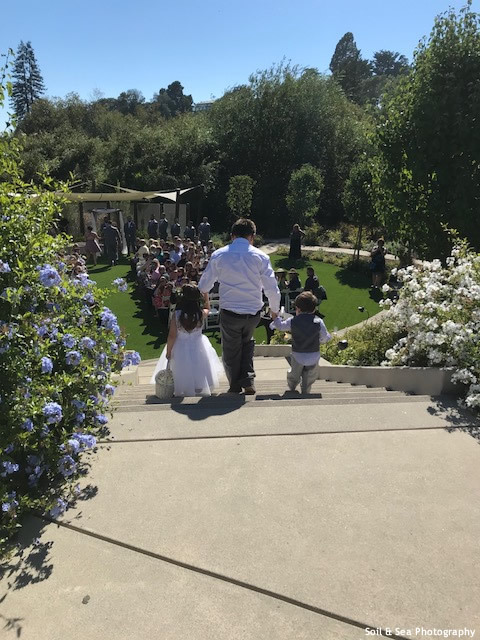 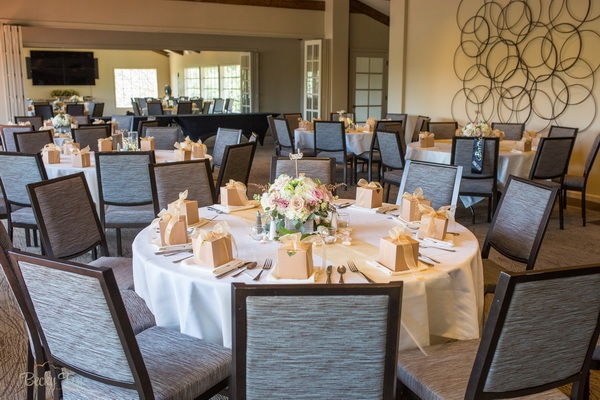 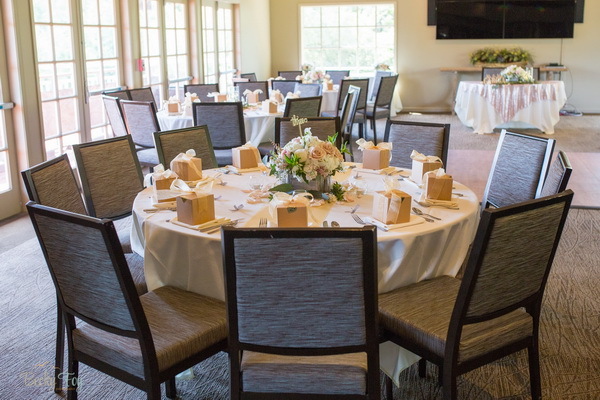 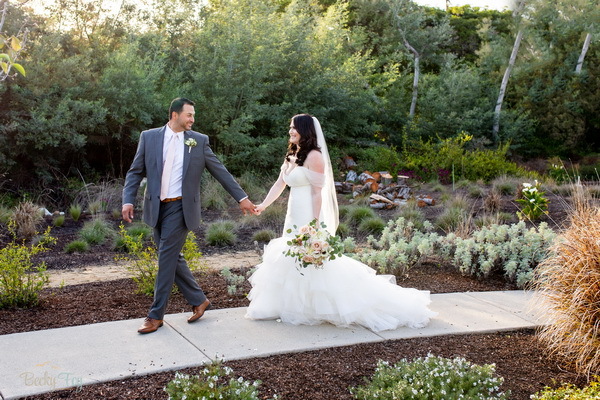 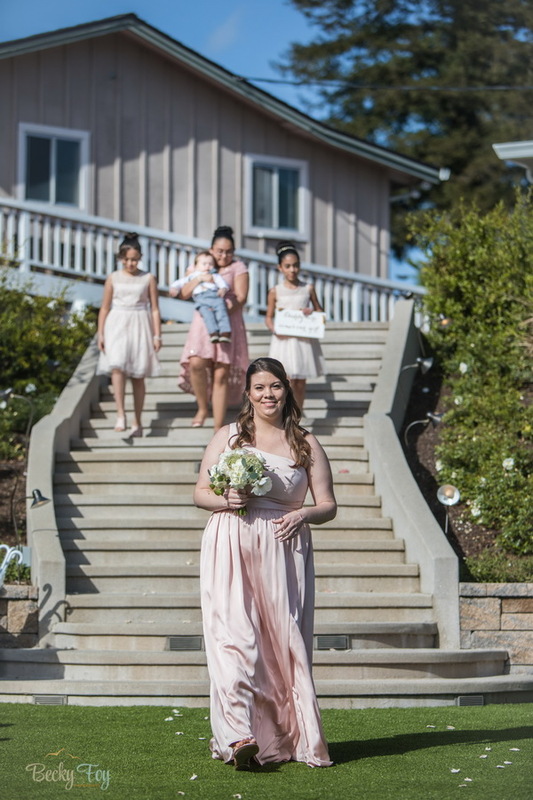 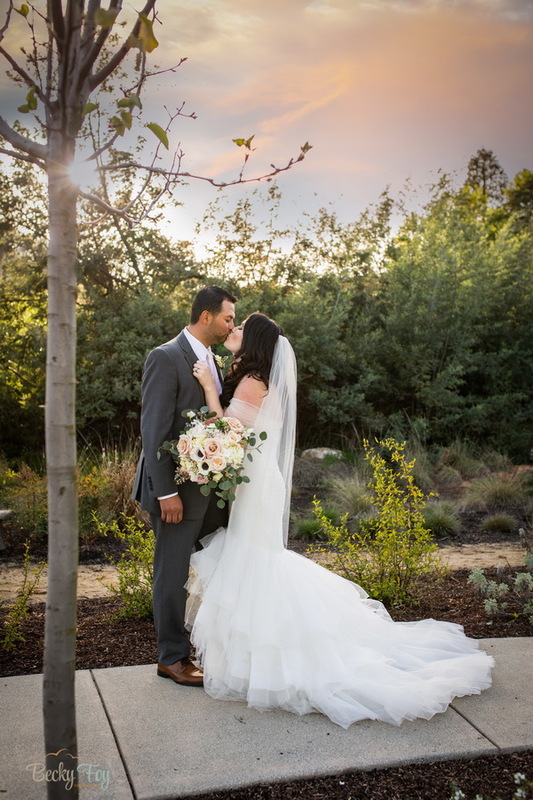 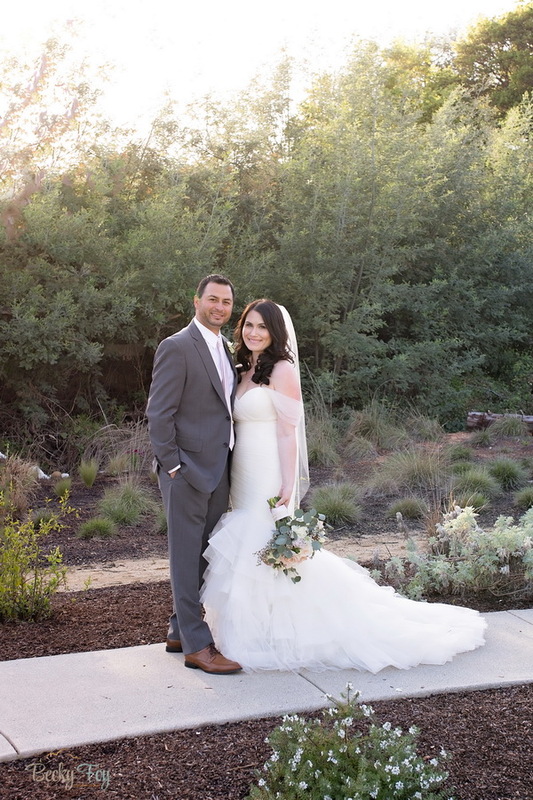 Encircled by a gently sloping terrace dressed with redwood bark, native grasses and evergreen pear saplings, the garden offers a beautiful natural setting in which to exchange your vows. 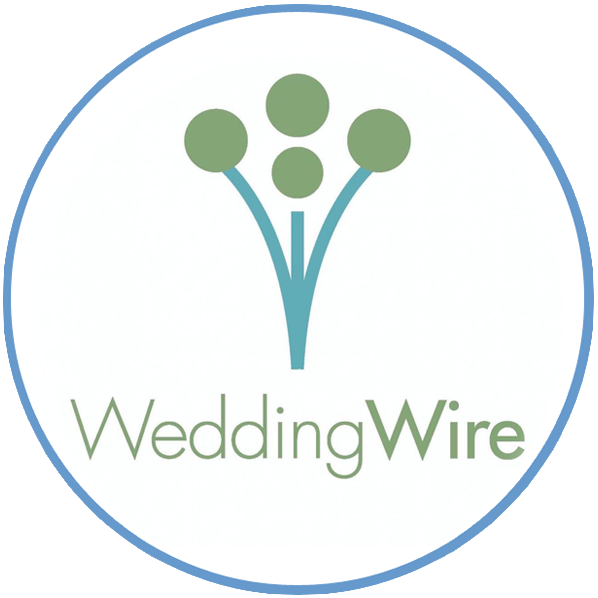 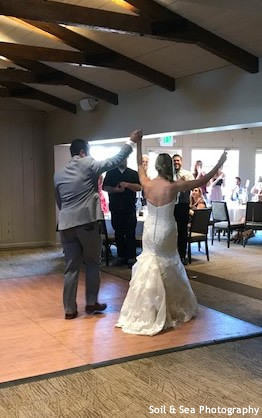 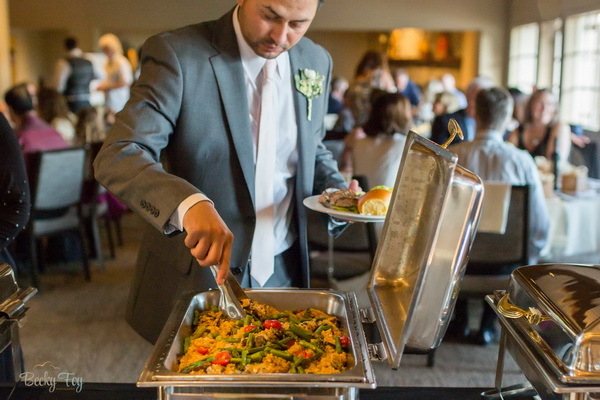 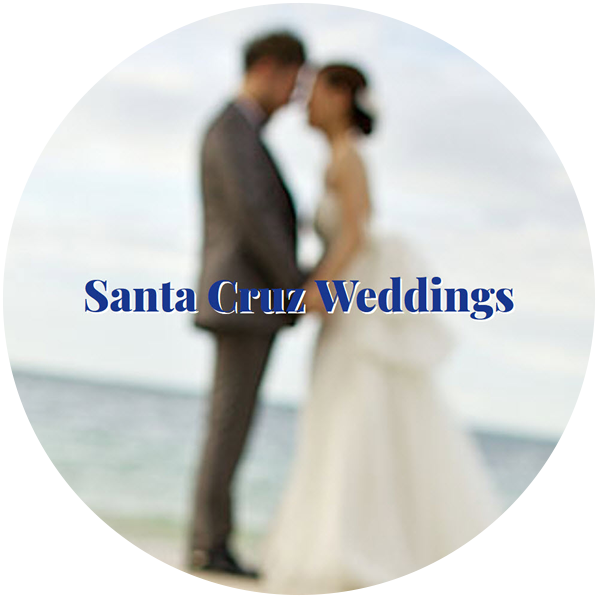 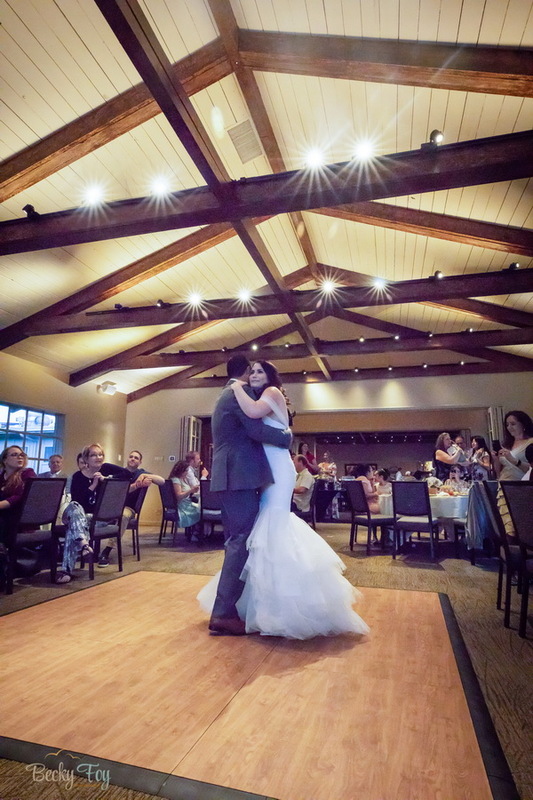 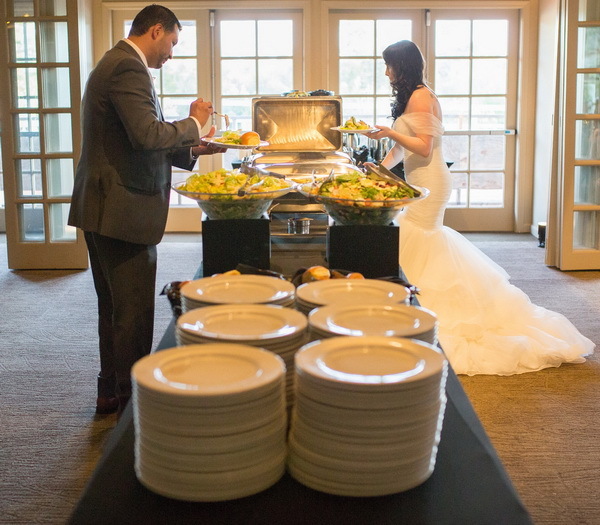 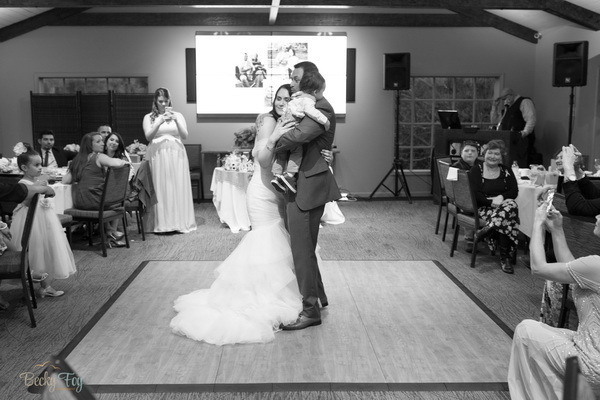 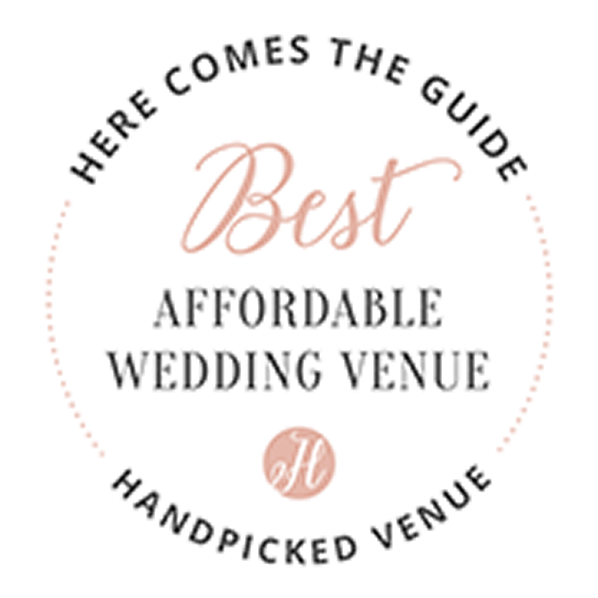 *Special Offer 2019 - $500 off the standard site fee for all weddings booked this year!